How come i’ll be hungry when that’s among us in vast abundance? Fourty billion / what about unfed? 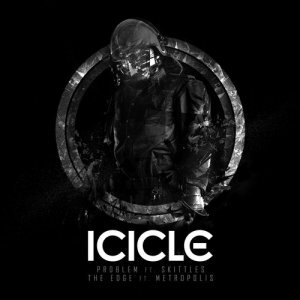 Absolutely fresh tune by Icicle with amazing lyrics by Skittles. Check IT!